You’ve heard of it, haven’t you? The Millennium Falcon? It’s only the fastest hunk of junk in the galaxy, one capable of whizzing through the Kessel Run in only 12 parsecs. According to Han Solo, mind you. Speaking of everyone’s favorite space pirate, Han captained the Falcon all throughout the Original Trilogy, before stealing it back from Unkar Plutt just as The Force Awakens kicks off. It’s a journey that ultimately resulted in his death, at which point Daisy Ridley’s Rey (and Chewie!) is placed in control of the famous freighter. 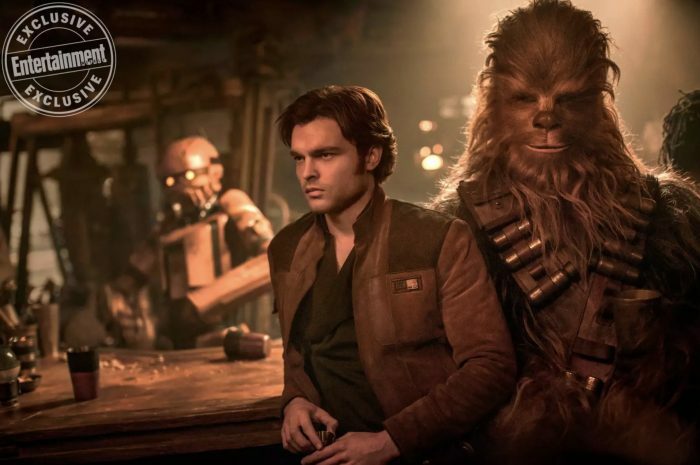 That’s all well and good, but for Ron Howard’s imminent anthology pic, Solo: A Star Wars Story, the director plans to whisk viewers back in time – long before the events of A New Hope and Rogue One, the first of Lucasfilm’s Star Wars spinoff – to a period when the Millennium Falcon belonged to none other than Lando Calrissian, the smooth-talking smuggler of Cloud City. 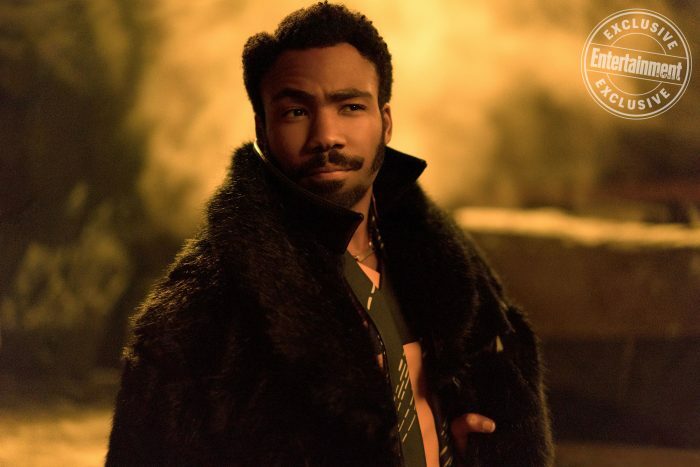 And as part of Solo‘s latest promo, Donald Glover welcomes us aboard the Falcon for a guided tour of the franchise’s most famous ship. If nothing else, today’s behind-the-scenes snippet brings us closer to the Falcon and its redesigned interiors – frankly, the space vessel is in pristine condition compared to the hunk of junk we were introduced to during Star Wars: A New Hope. But you know what they say: a ship is as much a reflection of its pilot than anything else, so it’ll be interesting to see how Han Solo reacts to the Falcon (and ultimately wins its pink slip during a game of Sabaac) once Solo: A Star Wars Story whizzes into theaters on May 25th.